Hertel Singapore Pte. Ltd. requested for their client Shell on the ECC project, provision of blaster/painters/equipment/QAQC/Project Management. 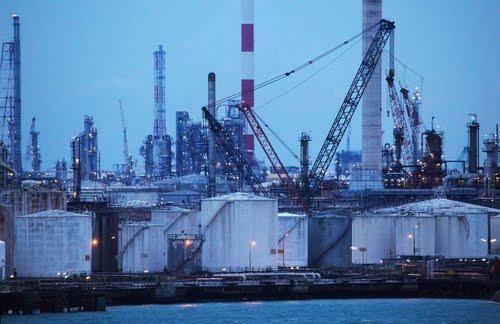 A total of 190 people were provided and rapidly mobilized and GOS was quickly in charge in regards to Hertel coating activities (corrosion under Insulation corrections) and reporting to Shell, providing daily progress updates and status reports. GOS provided insulators, equipment, spares and was appointed by Hertel to be in charge of all purchasing, crew provisions, Quality Management, Quality Assurance, Planning and Document control. All under GOS Project Manager and Management control. 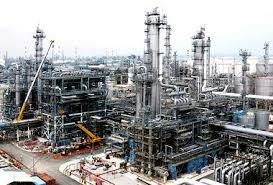 Location: Shell refinery Bukom Island, Singapore.